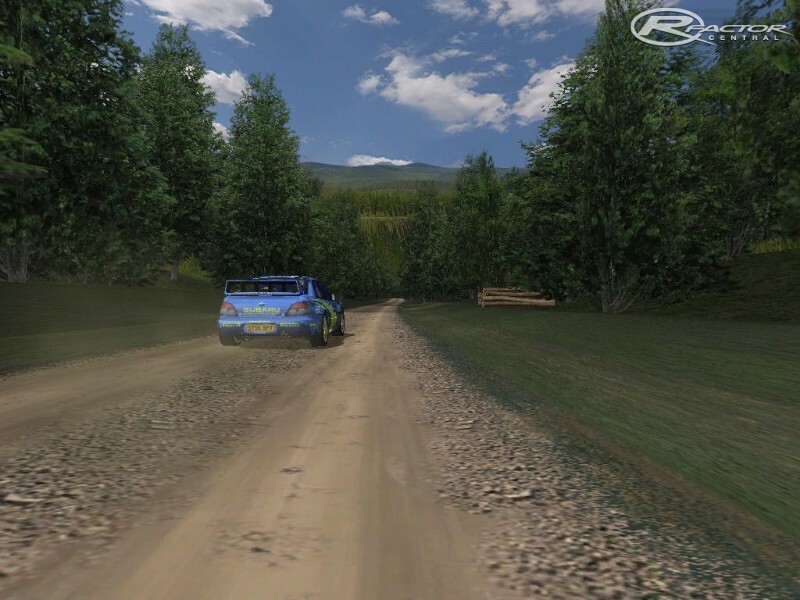 RFactor Rally mod will include the most important rally cars since the GrB category dissapeared; this means cars from 1987 on. It will include all the WRC of the latests years, and a lot of older WRC, GrA, GrN, s1600, the new s2000, and maybe lower categories. 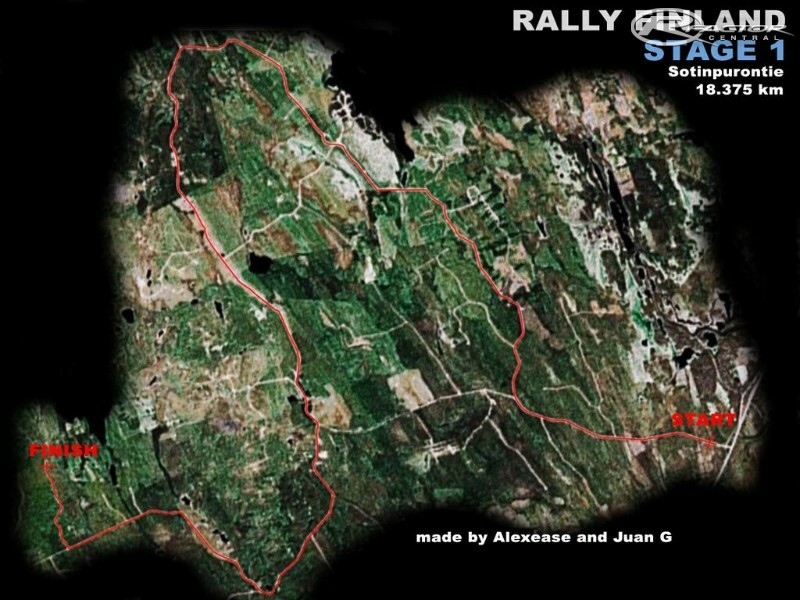 We are also working on new rally stages. The main team members are Ingy, JuanG and me. The mod team name is Rally Enthusiast. We are going to do our best to make a good quality mod. It will be a lot of work, so don't expect a release soon. I would also be very interested if you could release the mod as it is right now. If you like you could also release the sources in open source spirit so that someone else could continue your work, as at least the old videos show that you were quite far with the mod already. Is there any chance that you may release what you have of the mod completed? 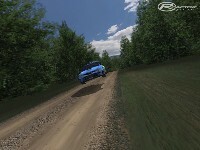 That Subaru looks completely unparalleled in both physics and sounds to other mods. Dissapointment, kinda yes, we started to doin it but since i and most of spend our time with work, me usually minimum 16 hrs per day mostly weekends also and still eating empty rice for dinner. U know those kind words running thru my mind. Only have time for small physics things even tho i really like to do it but real life sadly overwrites everything. Hello, this mod is dead ??? You sure ??? Thanks for a confirmation please. This mod will be one of the top 5 mods for rfactor. Great cars and great sound for the impreza. Keep up the good work guyzzzzzzz!!!!! This mod will _NEVER_ be finished. I've been watching it personally for well over a year and the progress hasnt budged. What a huge disappointment. 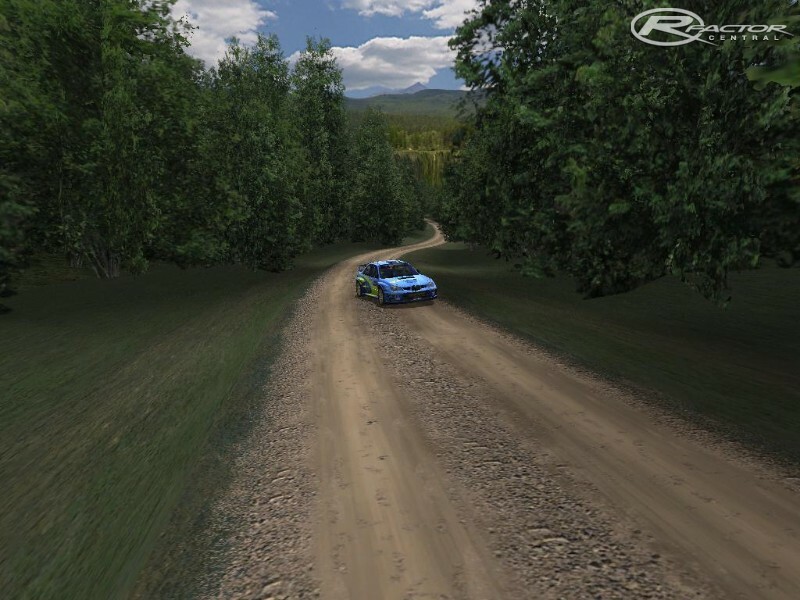 This mod seems promising, i've always wanted a Rally Mod for rFactor with the WRC cars. 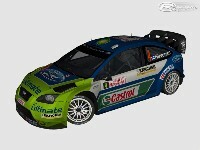 Especially the ones from the 90's, the old 22B Imprezza, and the others, like the ones from V-Rally 2. Keep up the good work guys! cmon you cant stop now its awesome mod!